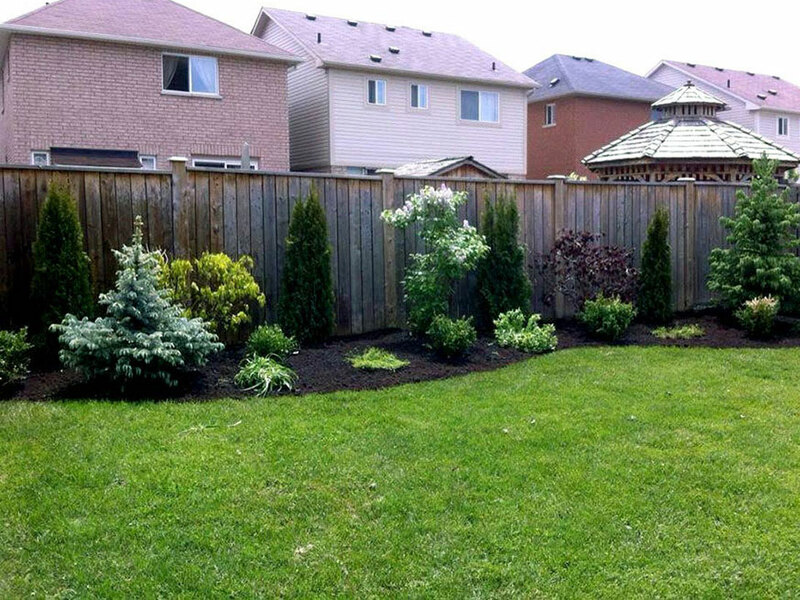 Hulshof Landscaping serves the GTA to provide you with the highest quality in landscape design and construction. Our top-quality landscaping, attention to detail, and friendliness have built us a reputation within this industry that we are proud of. We stand behind our work, offering a guarantee on all of our jobs. 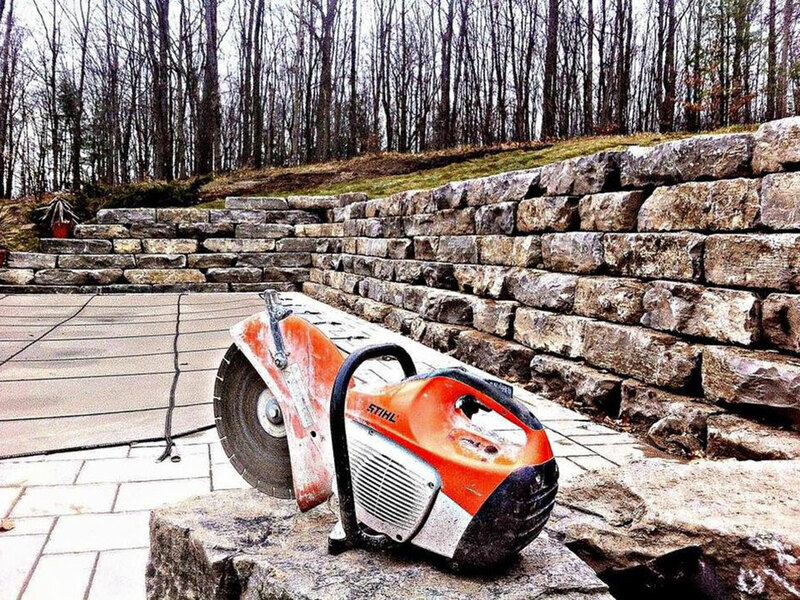 At Hulshof Landscaping, we focus on combining your needs with your vision to build the perfect solution for your home or commercial property. 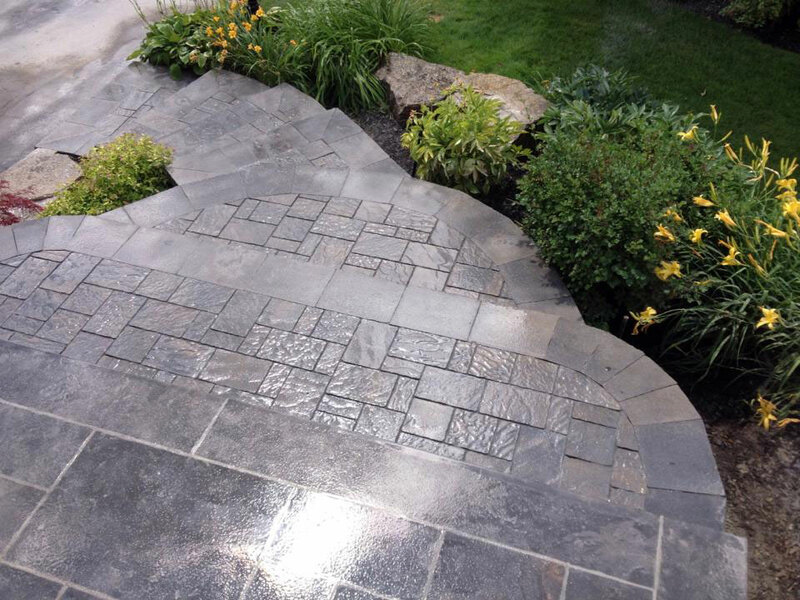 Unlock the potential of your outdoor space by allowing us to create functional and aesthetic hardscapes. From small-scale to large, we can construct retaining walls that will stand up to the elements and provide structure to your property. Let us design and create a lively and inviting green space in your very own yard! Our talented designer will work with you to create a blueprint, taking your taste and environment into account.